Ever-rising insurance premiums are catalyzing employers to look for new and different ways to provide their employees with a benefits plan that works for their bottom line. In August, General Motors announced a deal to partner with Henry Ford Health System to offer a more affordable healthcare option to a sample of their employees. GM’s move signifies a shift in how many employers are trying to save on their insurance costs. Specifically, to cut out the middleman and partner directly with providers. By contracting directly with the providers offering their employees care, GM can exercise greater control and insight into their own health insurance costs. It’s a win-win solution when the only alternative for rising insurance premiums is to resort to higher deductible plans or to reduced benefits. 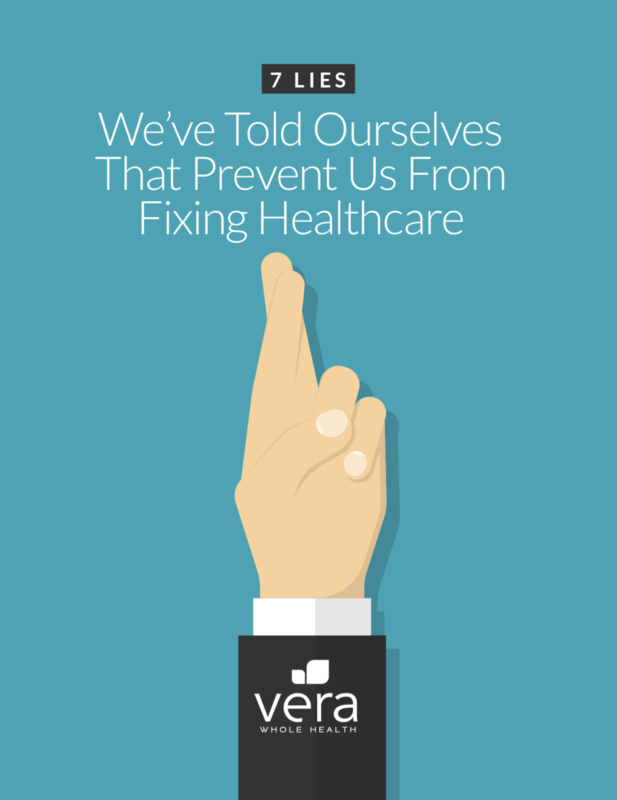 Vera offers employers a solution to higher healthcare costs. 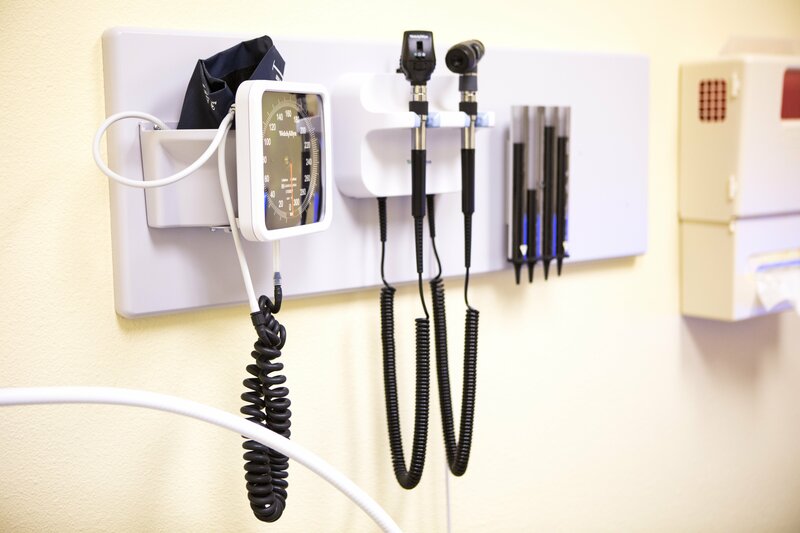 Integrating an on- or near-site clinic into your organization’s benefits plan cuts out the middleman to provide unlimited preventive care for your employees at at a fixed cost. At your clinic, dedicated care teams — including a provider, health coach, and other medical staff — develop personalized plans for employees so they get healthier and you see a reduction in costs because of fewer claims. Ready to find out what cutting out the middleman can do for your insurance costs? Contact us today to learn more.